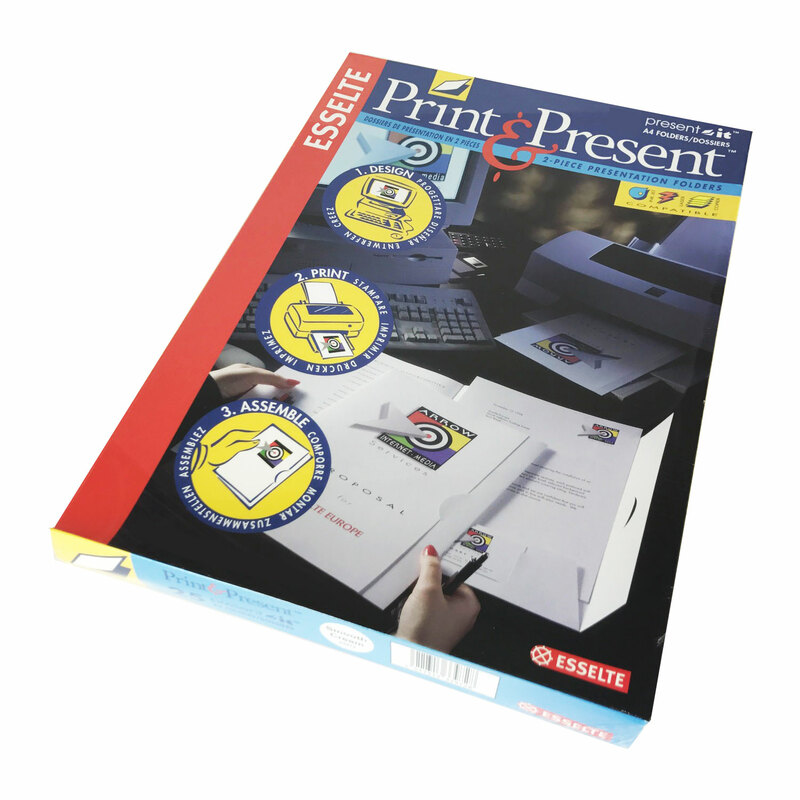 Quality Print & Present presentation folders by office products supplier Esselte. 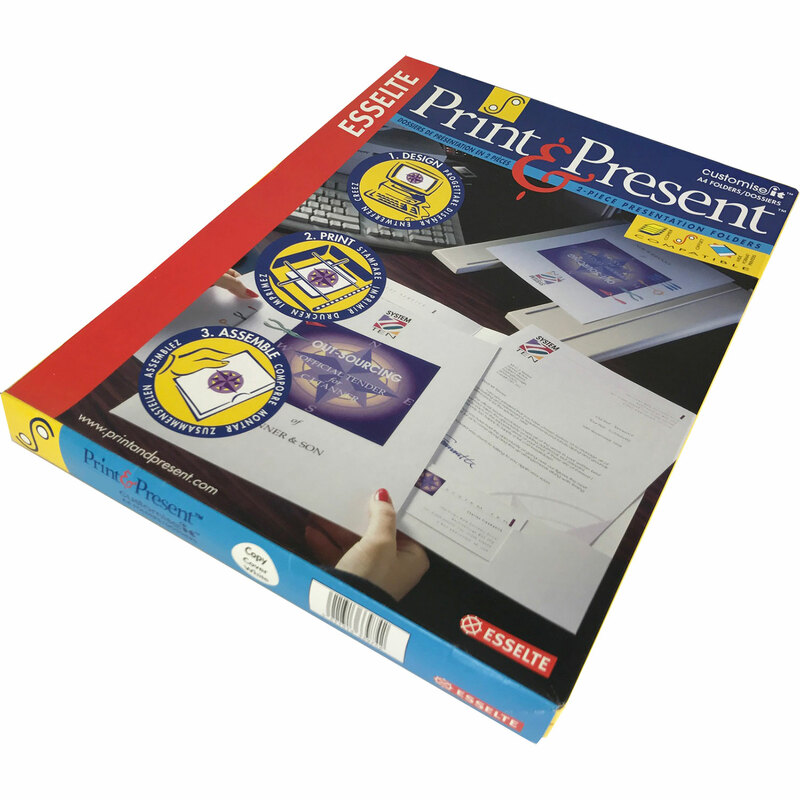 Create customised and individual presentation and display folders instantly with our 'print your own' Print & Present. 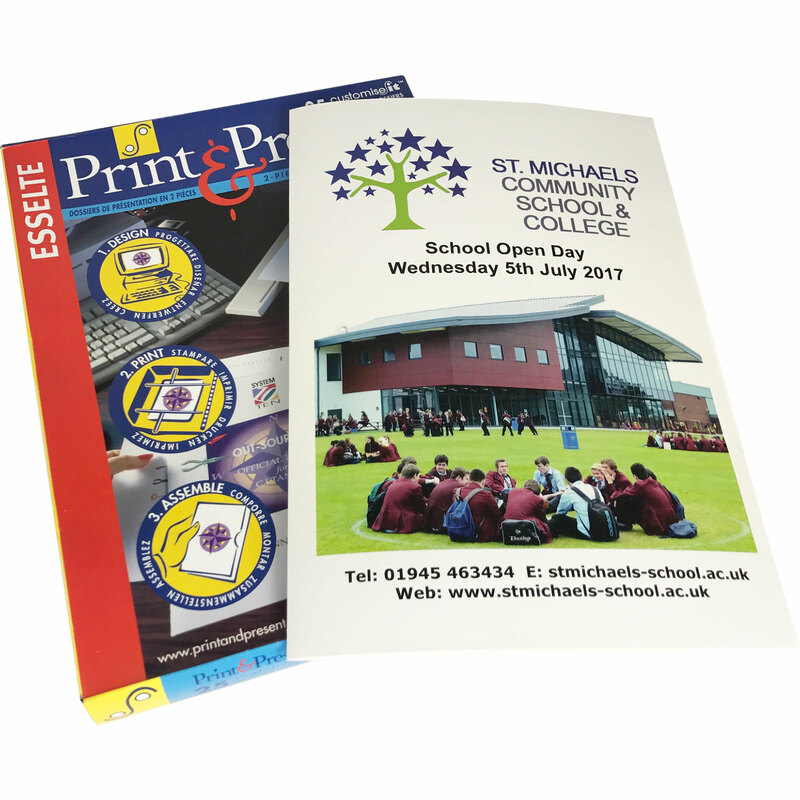 Available in 2 types of folder, and in various colour finishes. 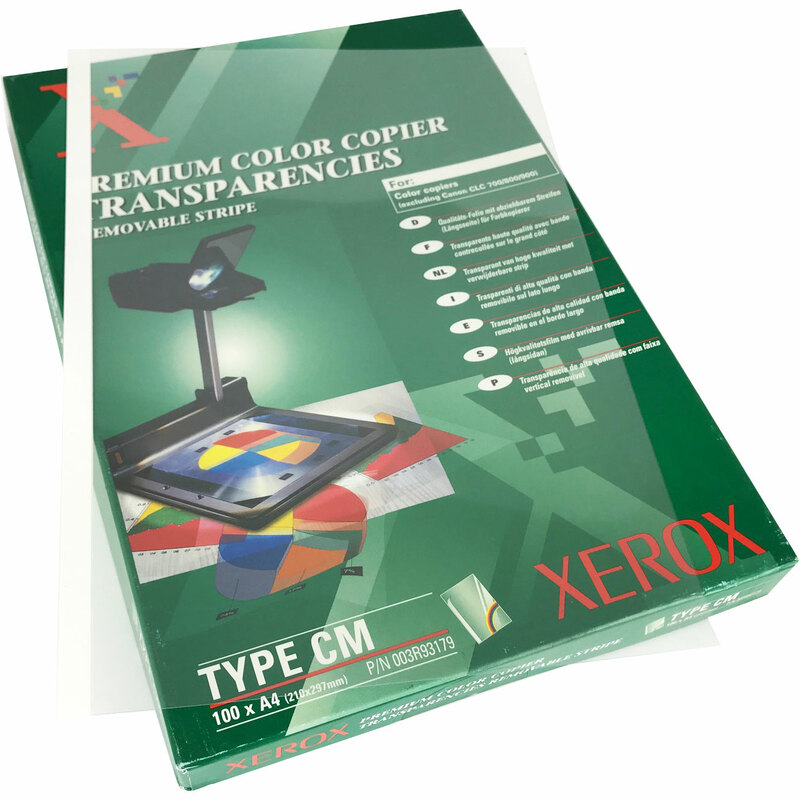 Used for schools, colleges, financial institutes, estate and letting agents, travel companies, etc. 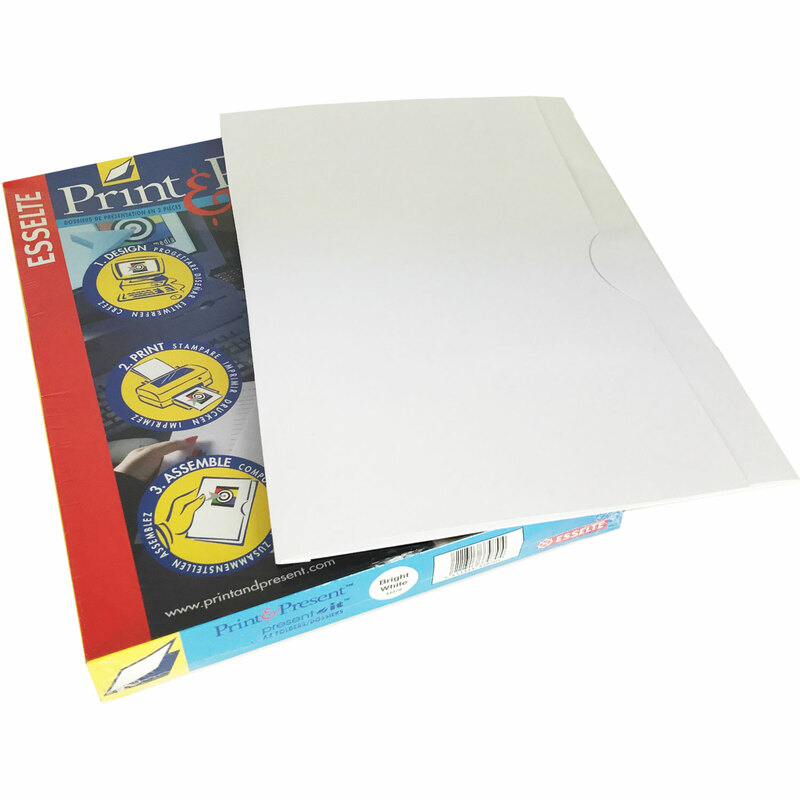 For holding up to A4 size sheets.